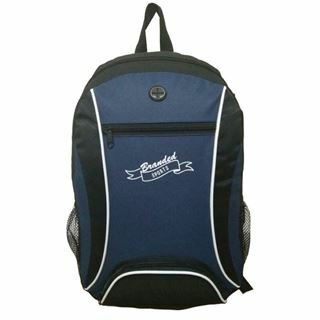 Sports Rucksack. 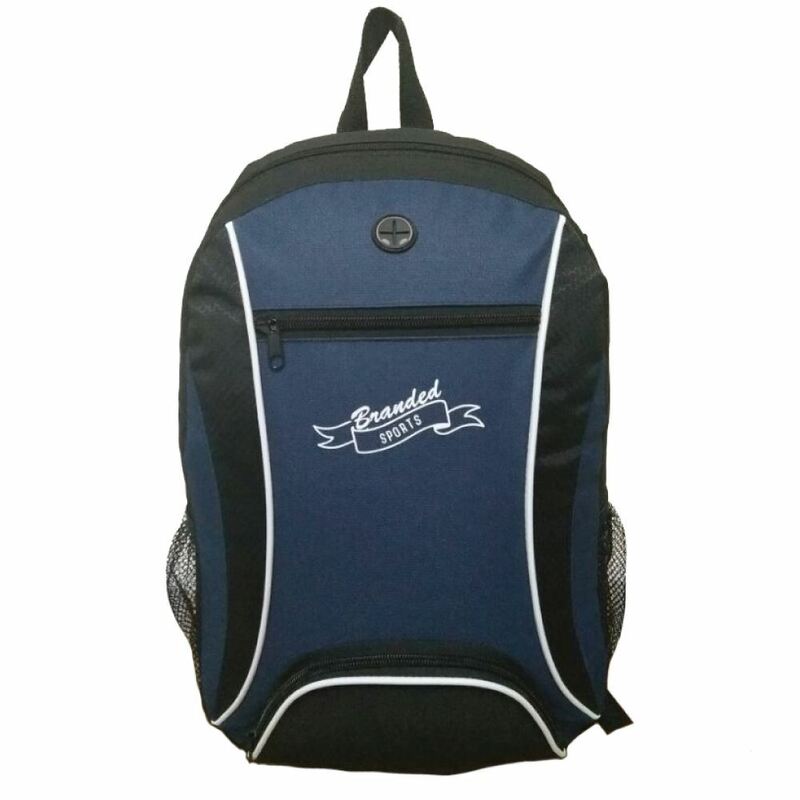 Perfect for travel related promotions or back to school marketing campaigns, also ideal as gym bag. Colour matched material and print to various panels. Zip front pocket with extra comfort straps.